Through the power of sports, people with intellectual disabilities discover new strengths, skills and success. 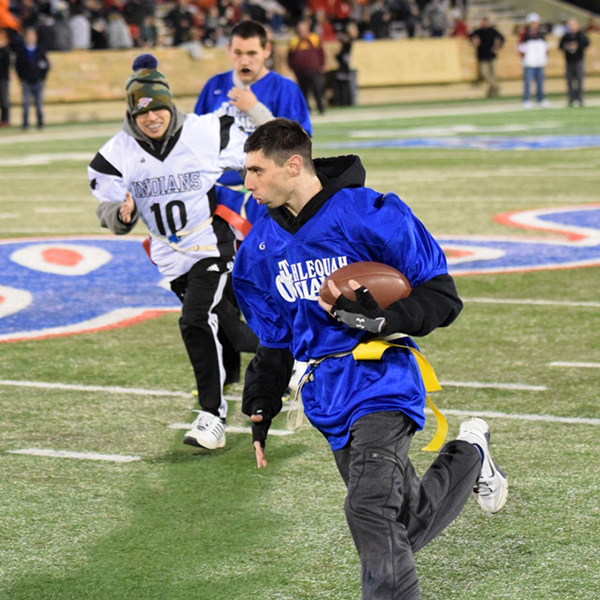 Special Olympics Oklahoma athletes find joy, confidence and fulfillment on the playing field and in life. 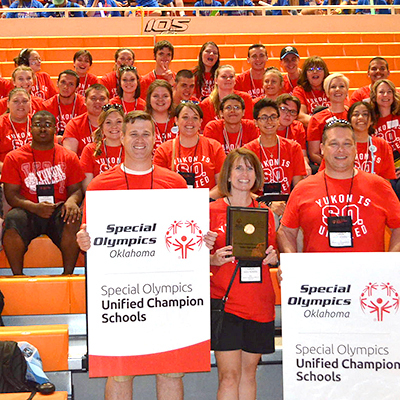 Special Olympics Oklahoma is a year-round program of sports training and athletic competition for children and adults with intellectual disabilities. More than 11,600 Special Olympics Oklahoma athletes participate in more than 140 sports competitions and training clinic opportunities every year. Special Olympics Oklahoma has many athletes who participate in the Unified Sports program which fosters the integration of persons with intellectual disabilities into schools and community programs and expands sports opportunities for athletes seeking new challenges and dramatically increases inclusion in the community. 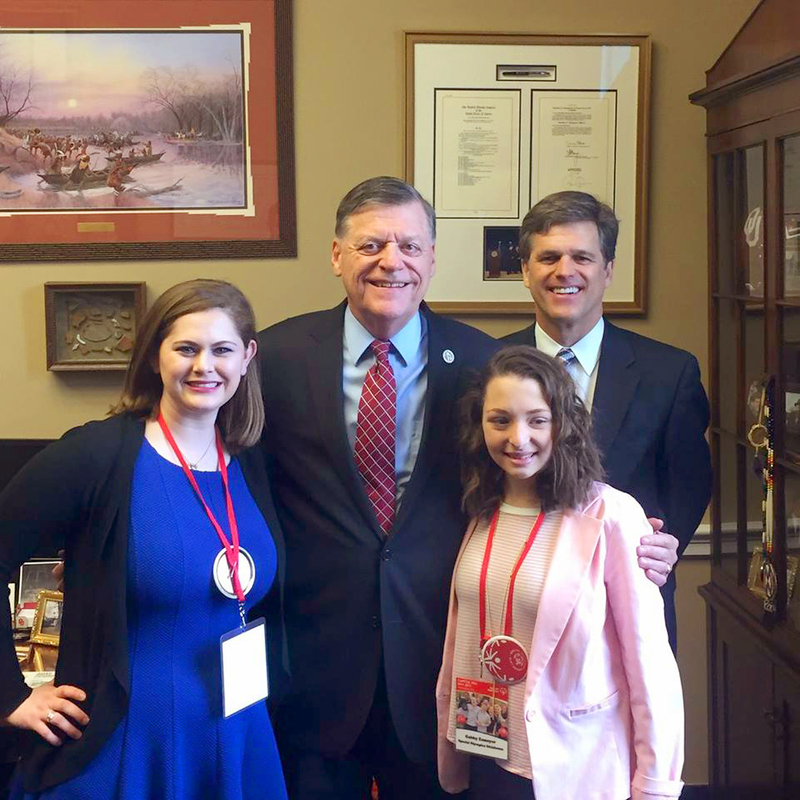 In addition to sporting competitions, Special Olympics Oklahoma athletes are involved in leadership opportunities through Athlete Leadership Programs. 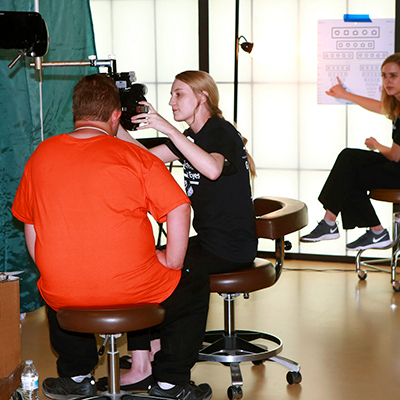 Special Olympics Oklahoma is educating and working with health professionals to assist athletes through the Healthy Athletes Programs such as Healthy Hearing, Opening Eyes and Special Smiles. Through the Unified Sports program, we are successful at eliminating intolerance through the joy of sports.